Family parties, graduations, corporate events, company parties, social gatherings. If you have an event, we have the best authentic food to cater to your needs and we can handle up to 1000 people!! 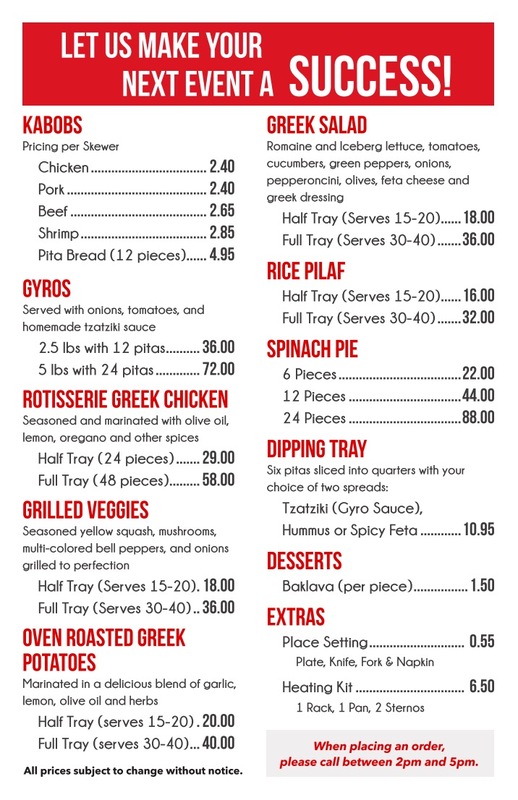 Just Kabobs will prepare your order to your exact specifications. When you pick up your order, each meal will be organized and separated in plastic containers so that it's easy to disperse to your guests. 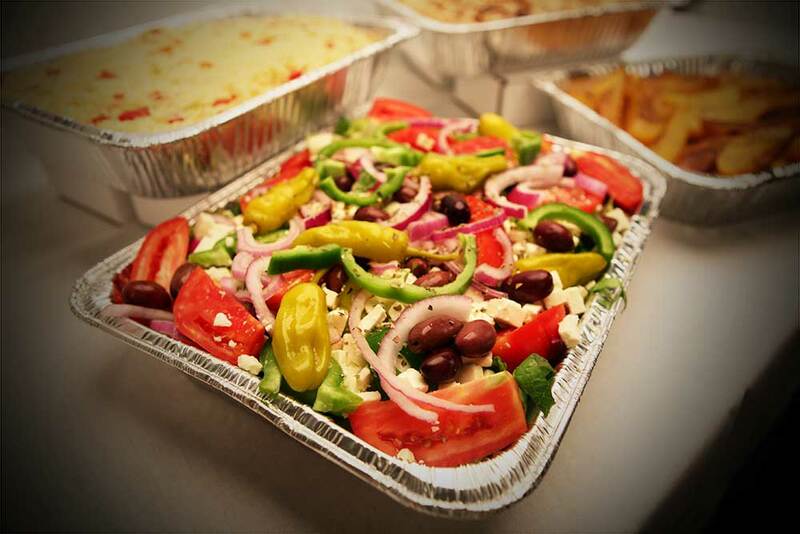 Call us TODAY at 630-443-3400 to make your next party or event a very delicious success!